I was generously gifted this Chardonnay - my mate Richard knows I'm a Chardy fan and he knows his wine. It's Richard's birthday today too - happy birthday mate! He hit the mark here. What a beauty! The bottle didn't last long either, need I say more? A modern twist on a blend first launched by winemaker Jacob Stein's grandfather 40 years ago. Today, this is a field blend, wild fermented and held on skins for seven days, finishing fermentation on heavy lees to build texture. Wicked Grenache! This is an absolute treasure - not a drop was left. I couldn't help but keep going back to it. Boom! 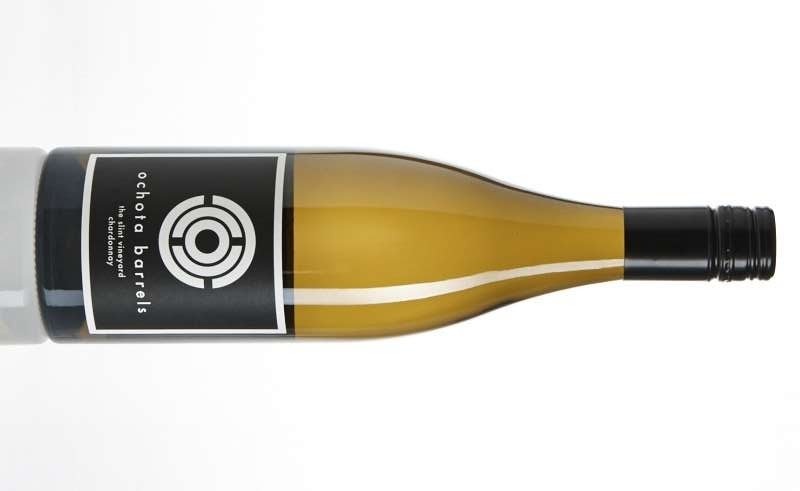 The brainchild of Golden Grove Estate's diminutive winemaker Ray Costanzo and self-described mountain bike 'warrior'. Chainring Cider Co was founded simply because a mate of his doesn’t drink beer. After a mountain bike ride he would always drink cider while the rest of the group drank Costanzo's homebrew. Costanzo said he'd make his mate a cider but couldn’t help throwing in some left-over hops. Gee I like this. Hello funky town! 231 days on skins, unfined and unfiltered. Dirty Vermentino to cleanse the soul. So, so good. 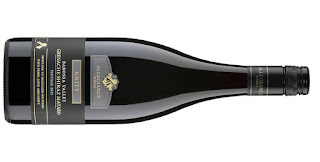 Kick arse Pinot for $25. Perhaps I just leave the review at that? What a treat! A label I haven't seen before, I bought this off the shelf with a hankering for a glass of Chardonnay. 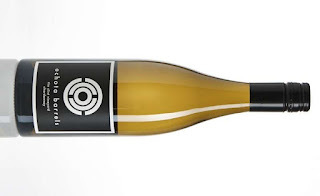 Tassie Chardonnay - I couldn't go wrong, could I? Fresh and tropical fruit driven, this makes for easy drinking when the mercury rises. Coming off 50 year old vines, the aim of this wine was to emulate the success of Hunter Valley Semillons but highlighted by Mudgee's 'softer acid and floral flavours to complement the lemon and a touch of grassiness'. Top Gold at the 2017 Mudgee Wine Show. Year after year this Joven is pursued with haste and sold out in quick time as a result. A superb drink in anyone's language. The juicy fruit the pièce de résistance. Run to this, don't walk. From the dreaded 2011 vintage. A challenging year but one where the good winemakers stood up and worked their magic. Case in point here. A more than enjoyable wine. Hello sunshine and hello seafood! A blend which is a little something different but deserves a whole lotta love. 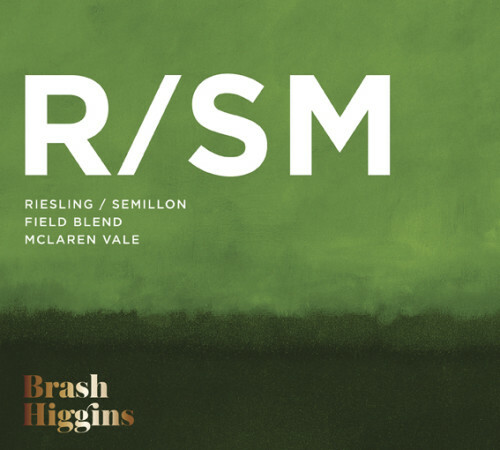 Brad Hickey is a McLaren Vale winemaker worth keeping an eye out for: quality + creativity. Find a comfy chair, loosen the belt and relax to embrace the deliciousness. 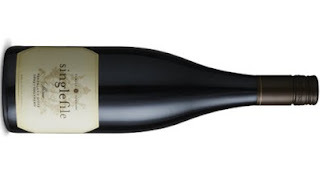 Oozing chill out factor, this is a Shiraz that's easy to fall in love with. Hand up if you have bought a wine based on the label? Yup, me too. We all have. And in many cases, you are left disappointed with what's inside. These Nikkal wines from Kate Goodman not only possess smashing shelf appeal, but the wine inside is cracking. Here's a terrific Rosé to sit back with and cool your heels. 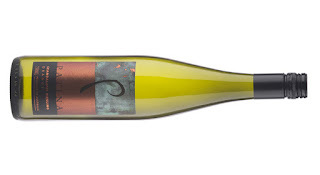 Tasty Chardonnay from Manjimp which sits just north-east of Pemberton in Western Australia. Here's a big brooding type. Old school Barossa if you will. As dark as the night's sky, this is all bulging biceps and chest pumped out. 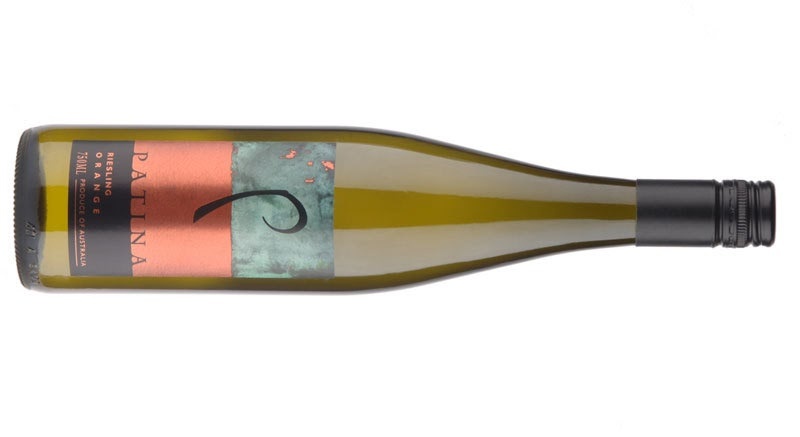 A lovely Chardonnay release from Kate Goodman. With a striking label, this is a damn easy wine to kick back with. Better still, any friends you have who see Chardonnay as dense, weighty and buttery - throw them a glass of this. Conversion is sure to follow. An easy slurp to wash away a long work week. A little texture, a whole lot of fun. 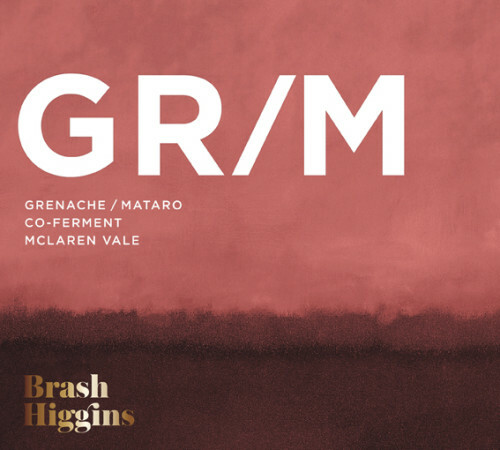 Bush Vine Grenache hand-picked from 60-90 year old vines. "I have a fascination with Riesling," says owner and winemaker Gerald Naef. I know that feeling all too well Gerald. Inspired by the off-dry Rieslings of Germany comes this wine retaining 24 grams of residual sugar. 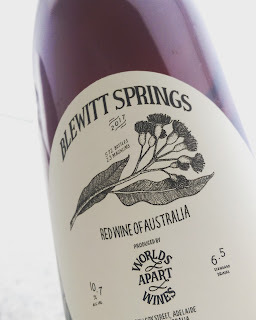 Tasted blind along with some other Shiraz wines, you could have knocked me over with a breath of air when I later read the press release that stated the RRP is $100. Wowsers! Such a pretty little thing. As with the Estate Chardonnay release, here's a label that rarely misses the target. Awarded the best Organic wine at the Mudgee Wine Show 2017. Zinfandel (also known as Primitivo) is big in the US. Three Peos Estate wines landed on the doorstep. A new label to me, no information came with them. No RRP, no specs. As per the website: Manjimup has been home to the Macedonian-born Peos family for more than 80 years. With viticulture in their historical veins, brothers Vic, John, Kon and Chris banded together in 1996 to create their dream vineyard as a legacy to their late father, Jim Peos, and late grandfather, P.Y. Peos. The Four Kings range is named after the four Peos brothers. Tropical goodness coming at you in spades. Chill hard and refreshment is a breeze. 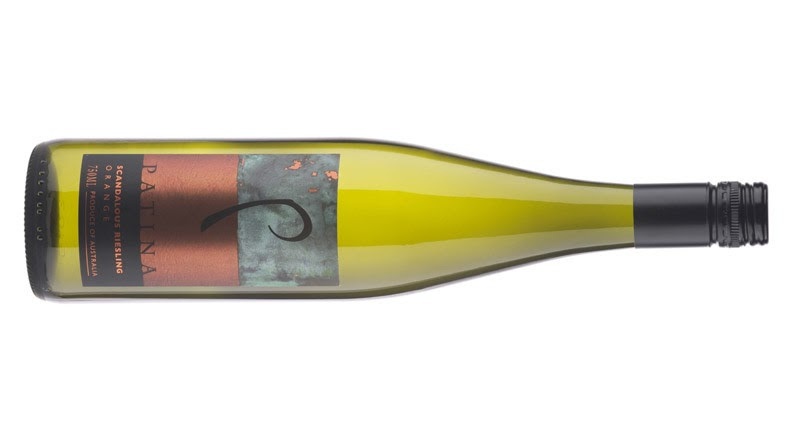 Easy drinking Vermentino from the Barossa Valley. Always a beaut Chardy. So much packed into a little package. It's more than an 'entry level' wine that's for sure. Easy drinking and easy on the back pocket. Soft fruit and smooth edges highlight this release. Margaret River Cabernet Merlot. Good varietal aromas start things off, think roasted peppers, leafy blackcurrant and red plums flanked by some oak. 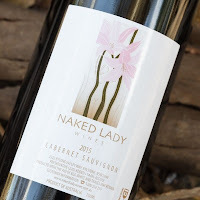 The label caught my attention immediately - only to find out that Naked Lady Wines is actually named after a South African bulb flower which is prominent throughout the vineyard. Awarded the Best Cabernet Sauvignon at the Mudgee Wine Show 2017. A bit of fizzy fun to cure your thirst. Lots of refreshment factor. 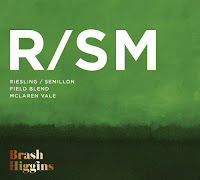 Zesty, minerally and crisp Riesling from the Orange region's Mt Canobolas. How the team at Mitchell Wines can release a wine at 8 years of age for $30 and make money has me scratching my head. But take the business cap off and the consumer hat on and all signs say run to this - don't walk. Superb cool climate Cabernet from an ever-reliable producer. Damn this just feels good. Mataro is so underrated. Often the wingman, here's a top example of the variety standing on its own two feet. 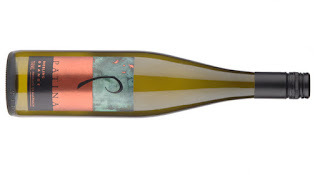 Take a bow winemaker Mr Seppelt. Pizza night and a glass or two of this will do just fine. A Crianza style Tempranillo. 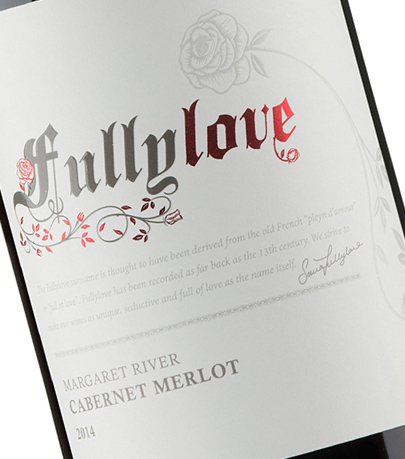 If you're on the hunt for a Cabernet for around $20, you won't be disappointed by this Heartland release. 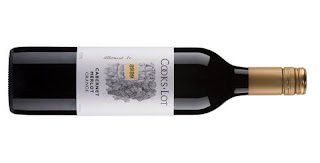 A solid entry level Cabernet from the Canberra district. 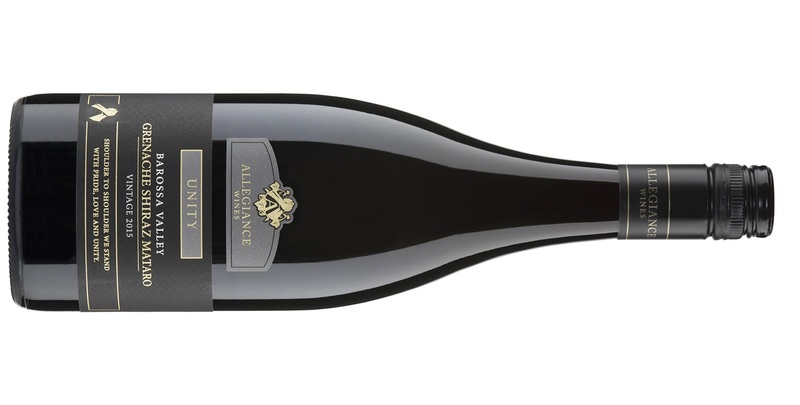 Adelaide Hills Pinot Noir. Quite dense and tight, there are good varietal characters at play. This is the first Margaret River Fiano I have had the privilege of looking at. A wine dedicated to wine writer and industry figure Tony Keys. It's good to see a picture of him on the back label too - the last time I saw Tony was a couple of years ago at dinner after the Coonawarra Roadshow. We were sitting back eating Greek and sipping on Riesling discussing this and that. He's passed since succumbing to illness. No doubt he is drinking Champagne in the sky as I write this. Bright, red fruits skip about, it's laced with delicate spices too - lots of glug factor about this Garnacha. A back label which is inspiring - a tribute to Erik de Haart who survived the Bali bombings in 2002. There's a link for www.donatelife.gov.au there too. Nice touch. Easy to see why it's called the Unity range. Tropical fruits spill from the glass. I barely poured a glass and its waft couldn't be curtailed. Gorgeous Grenache from 820 bush vines classed as ancient - planted in 1889. Handpicked and treated with kid gloves, just under 4000 bottles are produced. Sem Sauv with the top button done up and slick Windsor knot for added sophistication.